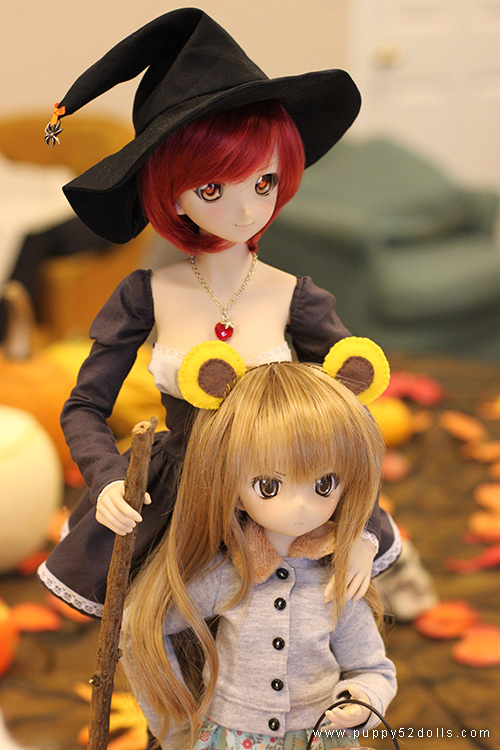 See the full set on flickr here! 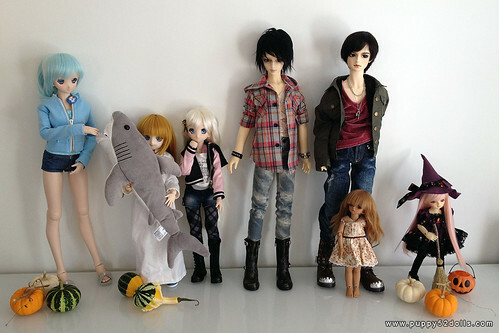 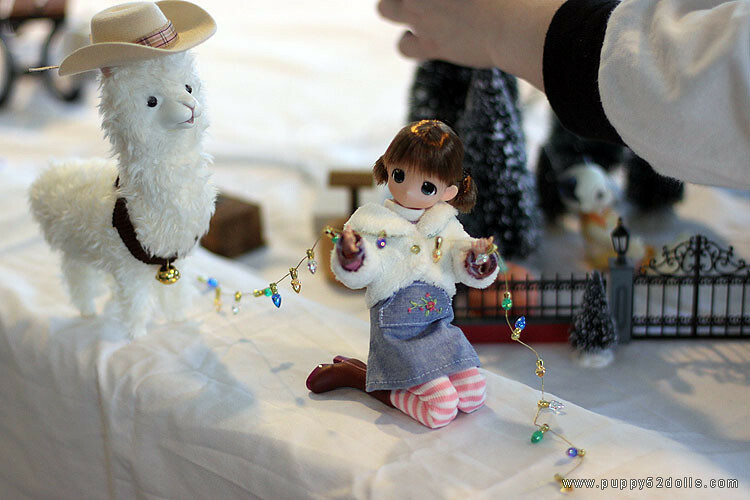 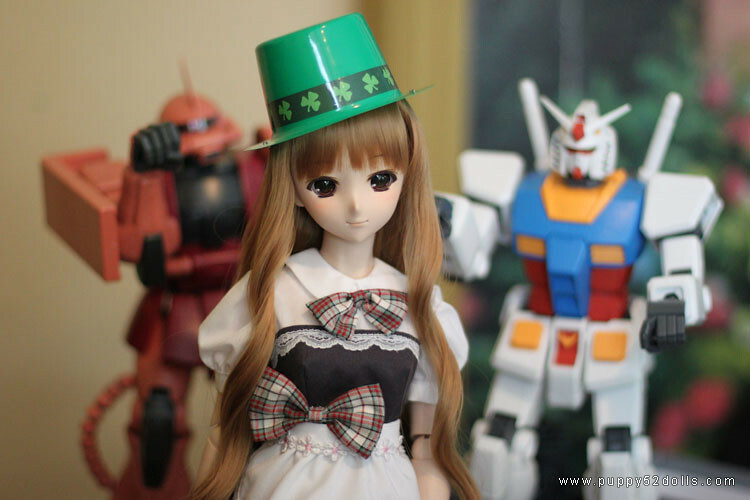 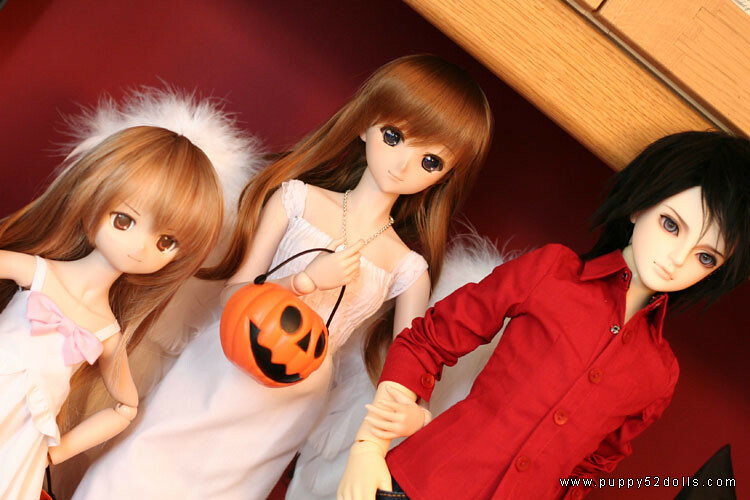 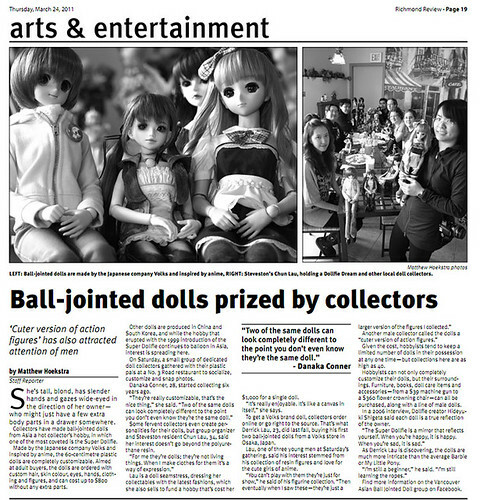 Quick news flash, Mai little alien is attending the upcoming Doll show on 16 Jan 2011! Check out her awesome work, ^o^! 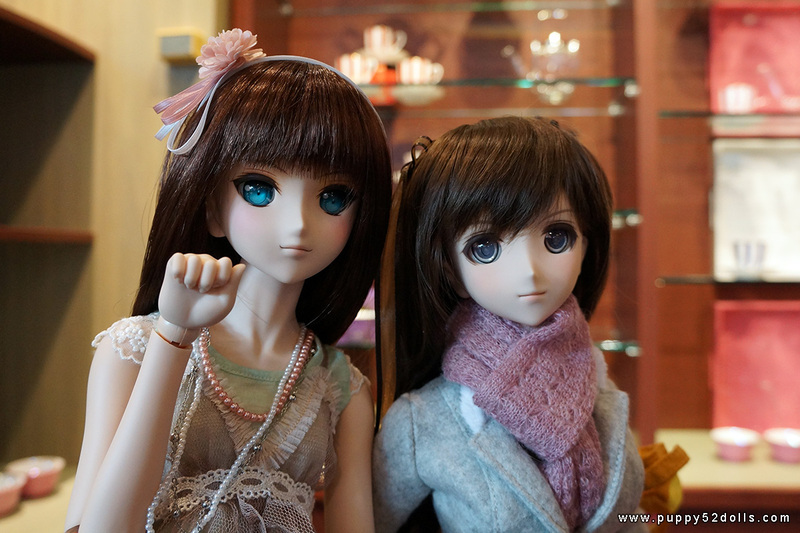 Managed to take the public transit to the doll meet ^O^ Thank goodness weather was decent!